Happy October! 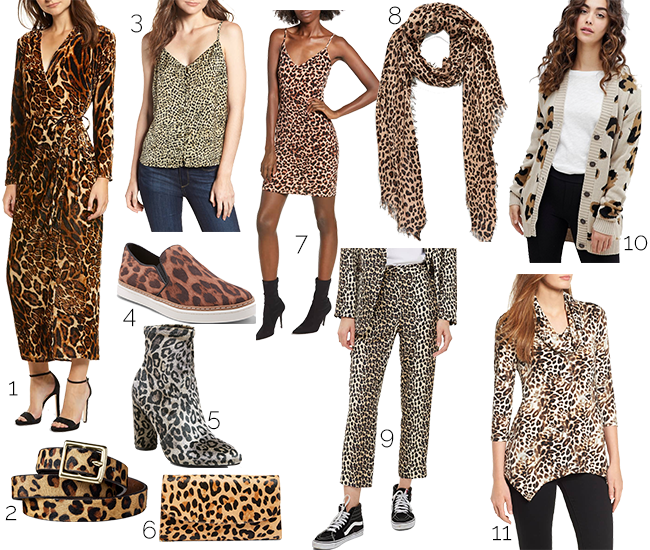 You might remember back in February, I shared that animal prints were going to be a huge trend for Fall 2018! Well all I have been seeing on social media, in stores and online is animal prints and I am dying to grab some items in the fall trend. I have scoured the web for all the most stylish pieces in animal prints, all for under $100! Hope everyone had a stylish weekend and here is to an amazing October! I am all for this cheetah print! So excited for this trend!